Fantastic product! Puts my old blender to shame! My previous blender I had owned 10+ years and a part finally broke on it that I couldn't find a replacement for. 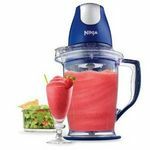 I bought this blender and was impressed right away with the ease that it went through frozen fruit when I made a smoothie. It made the smoothie in one minute and left no chunks! Wow! Love my Ninja blender and all the creations I get to make while using it. Even my kids enjoy making things like milkshakes and fruit smoothies. 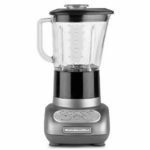 I have had it for a while and usually with other blenders they have already burned up, quit functioning or just couldn't do the task I needed. I love my Ninja blender. 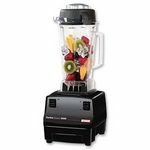 I use it for smoothies, soups, and drinks! I use my ninja blender every morning to make my kale peanut butter banana smoothies and it's by far the best consistency compared to any other blender I've tried. 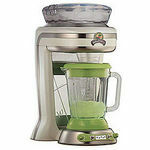 I make daily smoothies for breakfast and this blender is a great addition to my kitchen. It is quick and easy to use and blends very well. 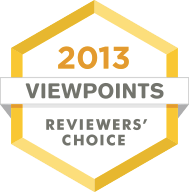 It is fairly compact and sleek so it does not bother me on the countertops, which many items do. Great for a large or small kitchen and a cook of any expertise. I love this Ninja blender. It came with single serve cups which I use frequently. 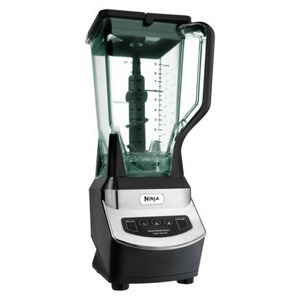 This blender works great. It is fast and powerful. I put veggies in it that I don't normally like to eat and I don't even taste them. 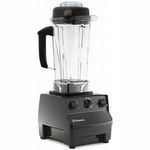 This blender mixes everything together very well, without leaving any chunks of food or ice. It is also very easy to use and to clean afterwards. I love this item. I am big on making my own sauces... I use this often for Mexican night.